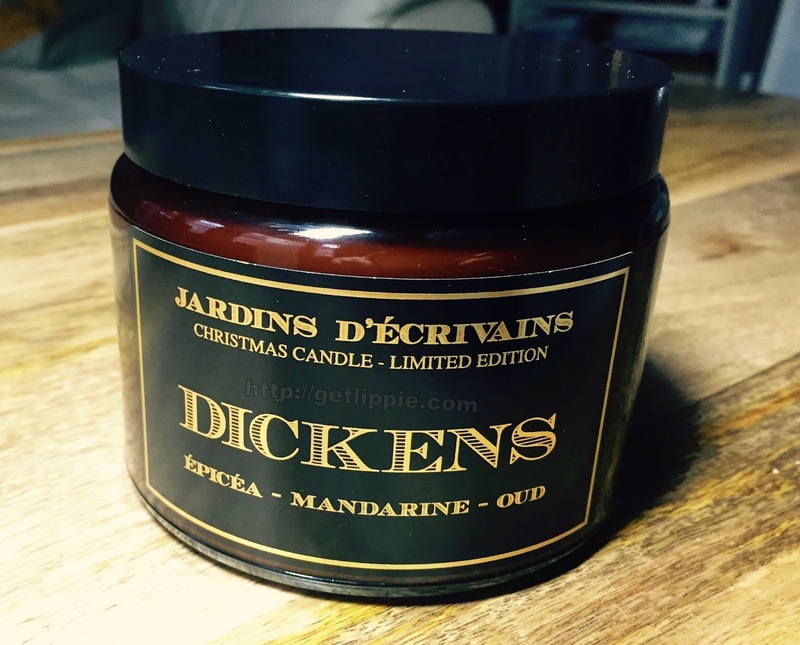 Possibly the most “traditional” Christmas scent we’re featuring this week, the Jardins D’Ecrivains Christmas Candle inspired by Charles Dickens is a gloriously spicy mandarin, pine, clove and … oud(!) scent. Set up in 2012, and inspired by founder Anaïs Biguine’s love of literature and fictional characters, Jardins d’Ecrivains is an unusual and lovely little niche fragrance house to keep an eye on over the next year or so. Back in the “before”, in the time when I could still smell properly, I was fascinated by the house, and was looking forward to smelling stuff from them. Alas, now I can’t smell properly, but I can tell you that even with my nose woes, this smells wonderful, rich and citrussy, with hints of wood, spice and warmth, but mainly glorious oranges. Oranges were one of the first scents to “come back” for me, and this is a lovely reminder that my nose does, on occasion, let me smell nice things too! This candle is a WHOPPER, by the way, it weighs in at a hefty 500gms, and I estimate that you’d get at least a 40 hour burn time, even with the double wick. 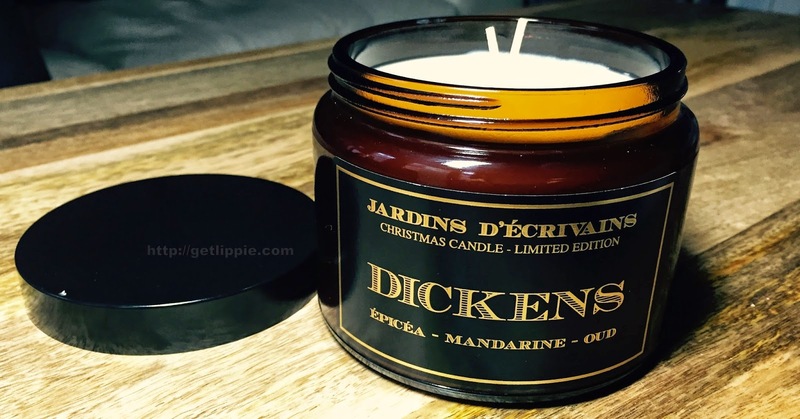 You can find the candle here, and it costs just £60. That’s a lot of burn for your buck!